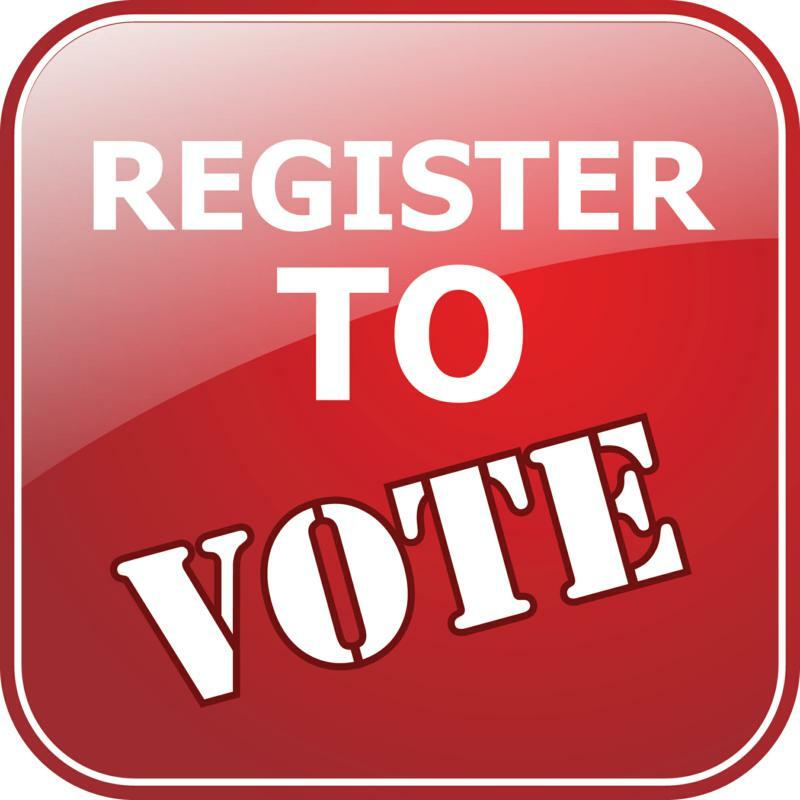 The mission of the Board of Elections and Registration shall be to serve Glynn County with a secure and effectively managed voter registration and election system, assuring compliance with all State and Federal Election Laws, and dedicated to encouraging maximum participation by all eligible Glynn County residents. We are here to serve you! Please call our office at 912-554-7060, if you have any questions. The Secretary of State’s Office has established a secure website and free-access telephone number for provisional ballot voters to access to determine whether their provisional ballots were counted and if not, the reason why. Click here for the website. The free access number is 1-844-537-5375. Also, you can check by clicking on the 'Provisional Ballot Status' tab to your left or here.